SPHS dance students exercised artistic talent in student choreography with the annual Winter Concert. The SPHS Dance Program held the opening night of their annual Winter Concert on Thursday, December 6, and Friday, December 7, in the SPHS auditorium. The event featured Dance II and III as well as members of Color Guard. Directed by dance teacher Courtney Cheyne, the concert was split into two acts that included group dance pieces and soloists. The concert’s first act, entitled “Perspective,” presented group dance pieces by Dance II and III. The first act as a whole had heavy influence from the contemporary style. Each piece explored how people work together, support each other, and develop ideas to create change. The concert opened with a piece called “Eating Hooks,” a haunting yet enthralling work danced by members of Dance III. “II” featured members of Dance II, followed by the closing number “Animal Trails.” Dancers moved together in unison and exemplified the message behind the first act: people must support each other to make change. Act II focused more on student choreography and guests artists, and explored styles of dance different from the contemporary-heavy Act I. 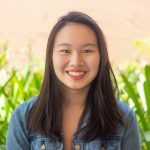 A hip-hop number by Dance III and a solo danced and choreographed by sophomore Rachel Serwin to Hawaiian music signaled the transition between acts, and a delicate, engaging ballet piece to Vivaldi’s “Winter” was a fresh change of pace. Members of Color Guard performed a routine to the melodic “All the Beds I’ve Made.” Sophomore Kayla Nielsen tap danced her own choreography to Little Mix’s upbeat feminist anthem “Salute,” earning her the loudest round of applause from the audience that night. Many other student dancers and choreographers were featured, such as juniors Mia Dawson, Simon Pierce, and Tabitha Okitsu. “This concert was just really cool, that’s the only way I can describe it. There was a lot more student choreography, which all turned out great. 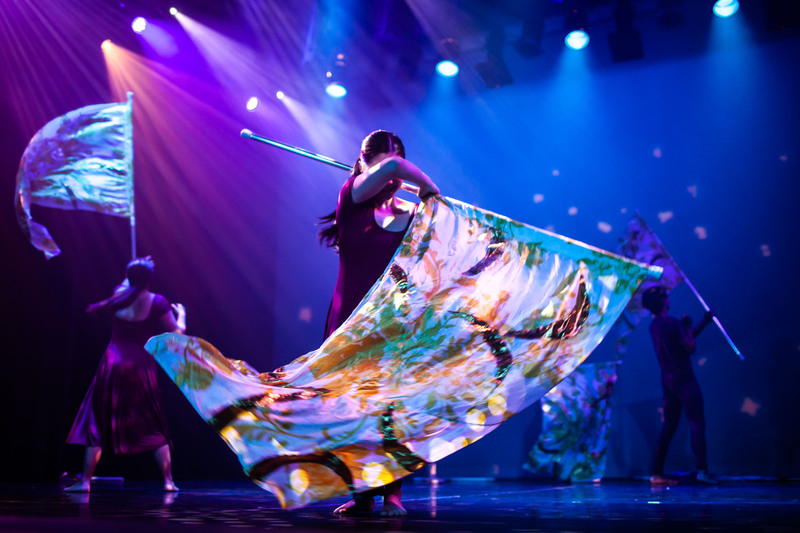 And what made it so special this time was that there was a lot of meaning behind each piece, which made it more fun to dance,” soloist Rachel Serwin said. The SPHS Dance Ensemble will return in the spring for their Spring Concert.